Diane Bosco continues to enjoy a very successful career of making people look and feel good about themselves. Thirty-one years, to be exact. 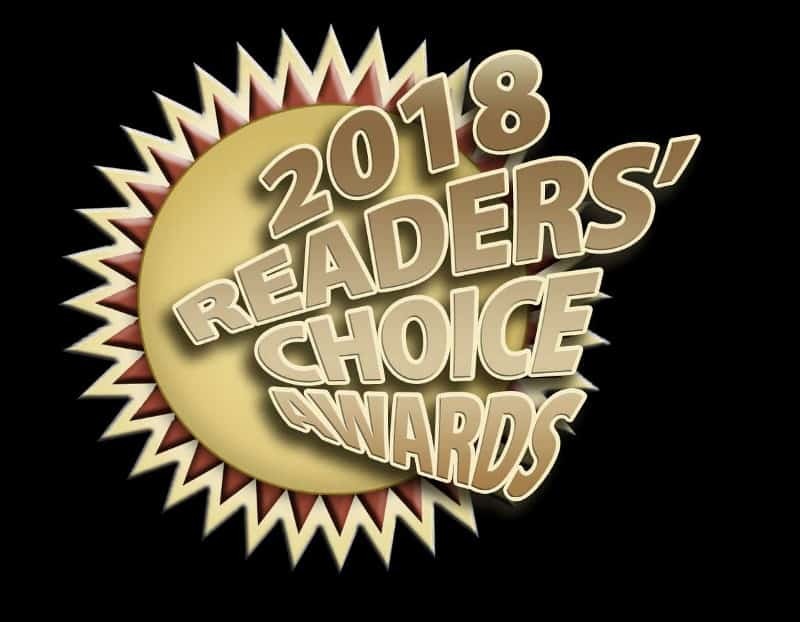 The clients ranging from infant to age 94 are loving Hot Waves, 1200 W. Ritner St., feeling good as the location has earned Readers’ Choice recognition as the top hair salon. The Hot Waves team consists of nine hair designers and two others working the front desk. 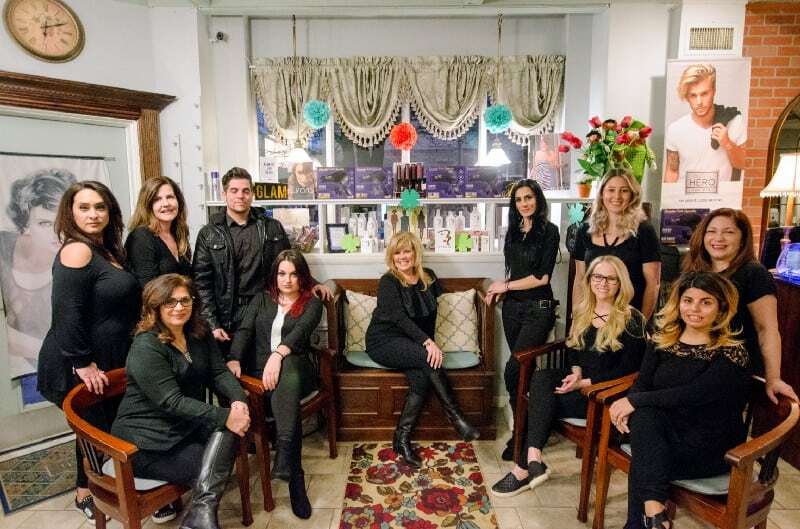 The hair salon business is a highly competitive one, as South Philly residents could easily travel to Center City or South Jersey to have their hair done. Bosco uses the slogan “an uptown salon with a downtown address” to keep the customers coming. Bosco operated four locations at one time, including one at Second and Christian streets that was open for 19 years. It closed in 2009. The others were in Packer Park and on the beach in Florida — it was literally on the beach. Bosco decided consolidating operations back to the original location was the best for business. Bosco also enjoys sharing her experience and expertise with the hair designers who are fresh out of school. She holds a weekly class that touches on everything from how to hold a comb to being a successful businesswoman. As long as they have the “passion, desire and ability to do the work,” Bosco is ready to share her educational tips. Outside of the salon, her team will be participating in the Philadelphia Take Steps for Crohn’s Colitis on Sunday, May 20 at Citizens Bank park, 1 Citizens Bank Way. The salon is also doing a special service in which 100 percent of the proceeds will be donated to the cause.